This entry was posted on Friday, December 18th, 2009 at 9:27 am	and is filed under Best Practices, For Nerds and Geeks, Protecting Privacy in Meaningful Ways. You can follow any responses to this entry through the RSS 2.0 feed. Responses are currently closed, but you can trackback from your own site. One concern I have about the “no harm” guarantee is this: just because no harm will come to someone directly because he or she has contributed a record doesn’t mean some harm could still come to them. For example, let’s say the datatrust’s data reveals that people with long black hair tend to have arthritis. I have long black hair, but never contributed a record. Yet that knowledge causes someone to discriminate against me. I don’t think this fear is a reason NOT to build a datatrust. It’s the same reasoning people have who are afraid of counting altogether, from the left and the right. But it’s a distinction that should be made. Yes, I think for some people, it won’t be enough to reassure them that their particular data record won’t cause any harm. They simply won’t be comfortable with the idea that anybody’s data is being collected because of the “harm” and “misuse” that could come about as a result of amassing such data. This is the rationale behind boycotting the census (it unfairly apportions tax dollars to illegal immigrants) and locking down data that could help schools evaluate teachers (it could be used as a way to censor “un-American” teachers) and fighting access to patient data to evaluate doctors and hospitals (it could violate patient privacy). These are all valid concerns that any data collection effort will need to address independent of the issue of guaranteeing privacy for those who choose to contribute their information. 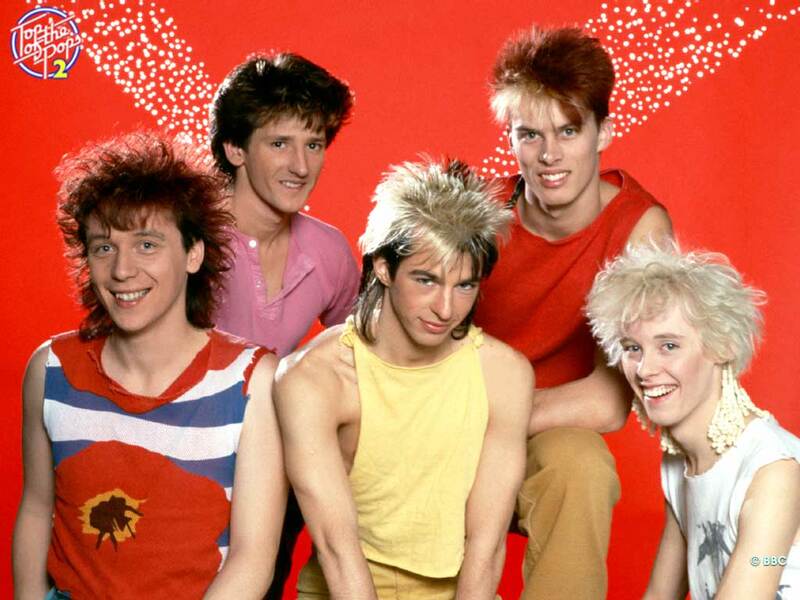 Hm, Kajagoogoo is an apt choice for a post on privacy, since their biggest hit was “Too Shy”. I’ve been thinking about what it really means to guarantee something. With a guarantee, you are assuring someone that some condition will hold in the future, but in truth you can never be completely certain of the future! Now is a good time to point out that PINQ’s privacy guarantee is expansive, but in a very specific way. Nothing in the universe will change as a result of any one person’s data. I’d say that PINQ is really making sure that only a small change will happen in the universe if you submit your data. (After all, at the very least some bits are changing in a computer files somewhere when you do that). Continuing this mini-ramble, it seems to me that guarantees usually have some cost to the guarantor if the future doesn’t turn out as expected. For example, if I buy a new toaster at a guaranteed lowest price, the seller is willing to pay me some money if I find a lower price for that toaster elsewhere. Presumably, that seller is pretty confident in that condition, (i.e. of lowest price), but he or she is willing to pay a financial cost for being wrong. In the case of a failed privacy guarantee, one cost would be in lost reputation, and potentially financial penalties could be extracted via legal action (or threat thereof). I’m not sure if this is a useful way of thinking about the question, though.